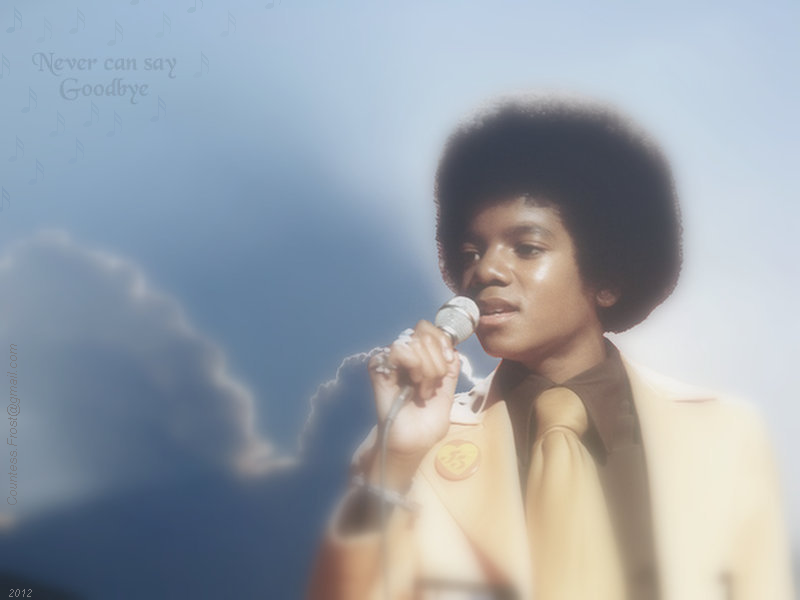 Never can say goodbye. 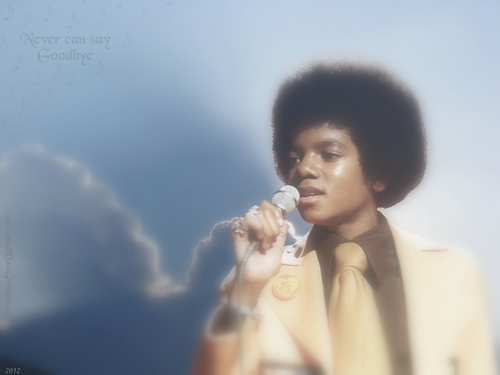 Never can say goodbye - a 바탕화면 created 의해 which features Michael Jackson as he looked when he was part of The Jackson 5. HD Wallpaper and background images in the TheCountess club tagged: photo michael jackson mj young michael jackson king of pop singer dancer jackson 5 era fan art wallpaper thecountess.